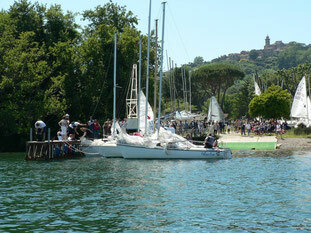 Open day 2019: a day to discover sailing! Discover the sailor in you! 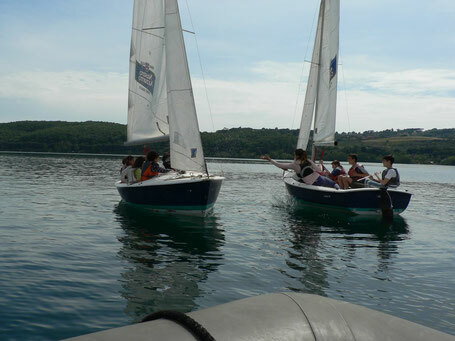 The Associazione Velica Bracciano organizes free sailing days dedicated to children, teenagers and adults to learn about our activities and our summercamp!! Do not miss the chance, come and see us! Book by filling in the form at the bottom of the page! 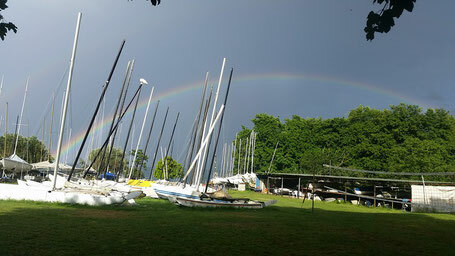 At the end of the presentation of the boats, based on the number of partecipants and weather conditions, an exit on the water could be offered. Anyone who wants to try the pleasure of sailing in our beautiful lake, can contact our staff to organize a day on the boat or partecipate in our summer camp!